The website will not store personal information submitted through the membership or contact forms on the server but it will be stored on the Society’s membership database on computers. The Heraldry Society is the Data Controller. 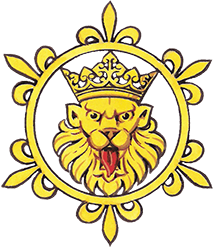 If you wish to see the information about you on the database, please email treasurer@theheraldrysociety.com. If you have ceased to be a member you may email the same address and request that information about you be erased.